Ana is the last of our children to move on to University. 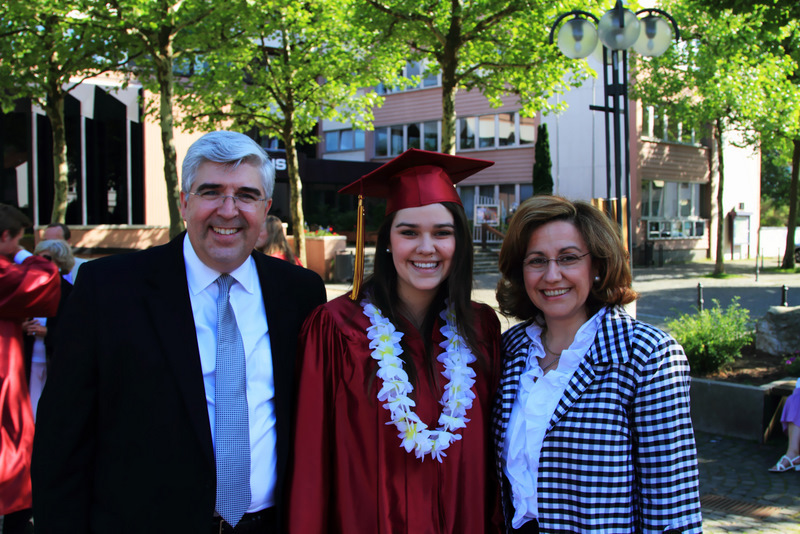 We are happy that she reached this important milestone in her life and for her desire to continue to learn. I have asked her, what she liked the most during the graduation ceremony, she said... "...receiving my diploma..."